Sometimes the family-friendly hotel deal isn’t all about the kids. 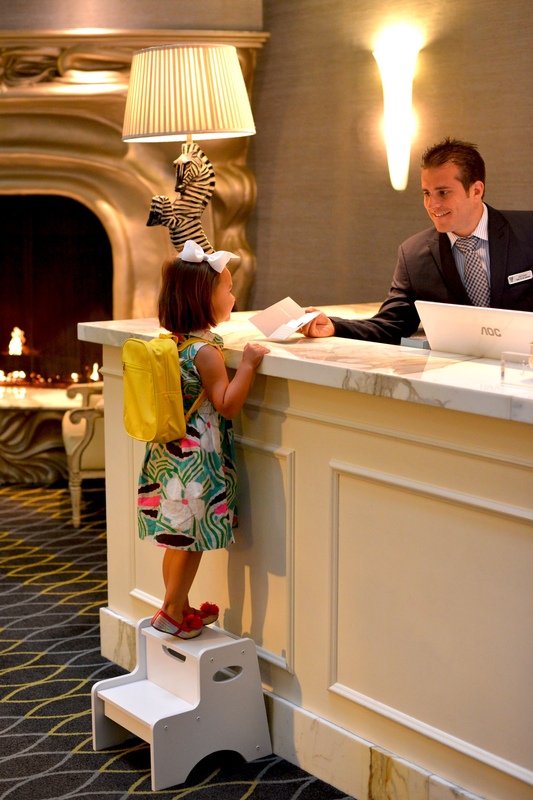 At the Galleria Park Hotel in San Francisco, kids can check their family for the weekend with the Kids ‘R VIP & Parents Stay Free package this summer. Kids 12 and under will receive a travel backpack, a $10 Apple iTunes card to download popular music or games, a certificate for breakfast for two at nearby Bread and Cocoa, a chocolate amenity and inviting accommodations for the whole family. Starting at $189 plus tax, Kids ‘R VIP offers a combination of value (50 percent off rack rate) and fun this summer. Based on availability, the package is available now through Sept. 2. Everyone will appreciate the inviting new look of the historic hotel, complimentary wine and juice each afternoon and the hotel’s outdoor Park Terrace where children can play and parents can admire the San Francisco skyline.